. These graphene tyres include a thin sheet of carbon fibre claiming to make them more durable and the lightest tyre around. Am I a believer??????? Vittoria has heavily invested in the graphene technology adding it to their 2016 range across road, mountain and commuter tyres. Vittoria says the Graphene IT's (Intelligent Tire System) offer increased grip in the wet, lower rolling resistance (up to as much as 19% compared to the previous Corsa range), better puncture protection and are the lightest tyres around. Vittoria tires are now intelligent. IT’S compounds become harder and softer, depending on the needs of the rider. If the tire is rolling straight, the rubber is at its hardest and offers low rolling resistance. If the rider breaks, accelerates or corners, the compounds soften and offer significantly more grip. Prior to the advanced development of Graphene, there was always the requirement of choosing between optimizing, or aiming at, speed, grip, durability and puncture protection. Effectively, the introduction of Graphene allows for natural material barriers of rubber to be removed, which means that there is no longer the need for such compromises between speed, grip, durability and puncture resistance.
. If you're a wannabe cycling hipster like me or just into something a little different, these will look good on your bike. - I'm normally a big Conti GP 4000s fan, a very versatile tyre that I usually train and race on. The only drawback I have found in the Conti's has been their side wall stability (prone to cuts). While wanting a tyre that rolls well, puncture resistance is something of a must! 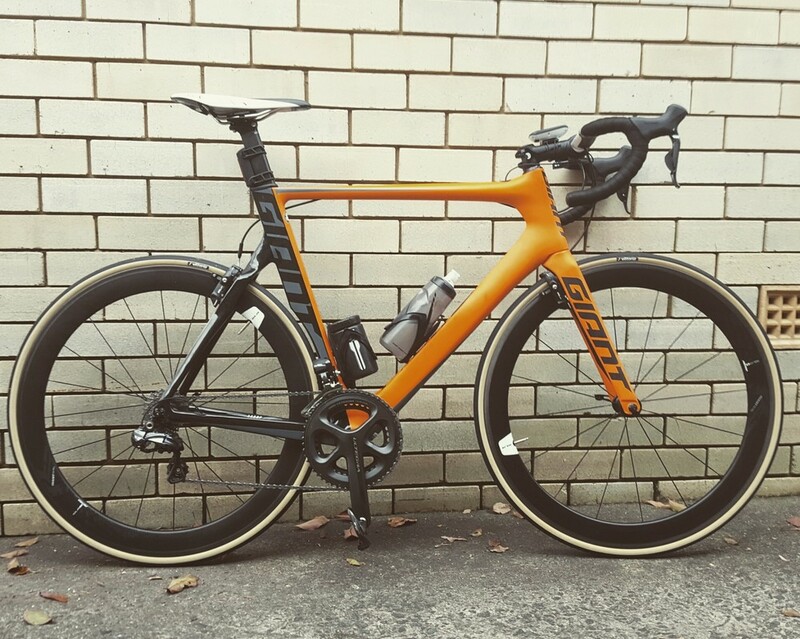 I been using the Vittoria's in training over a variety of riding conditions for the past 4 months, so far I have not had a puncture which is either very lucky or the tyres go a long way to meeting their durability claims. The other notable factor is that the tyres are still in very good condition, where others maybe showing signs of wear, cuts, or small debris embedded in the rubber. - Somewhat less important to me as I'm not racing on my road bike all the time, but I measured the tyres at 204g on my bathroom scales (which was near enough the was stated by Vittoria). This is almost exactly the same as my Conti GP 4000's so no real advantage there - unless of course you run the tubeless option which would save weight. 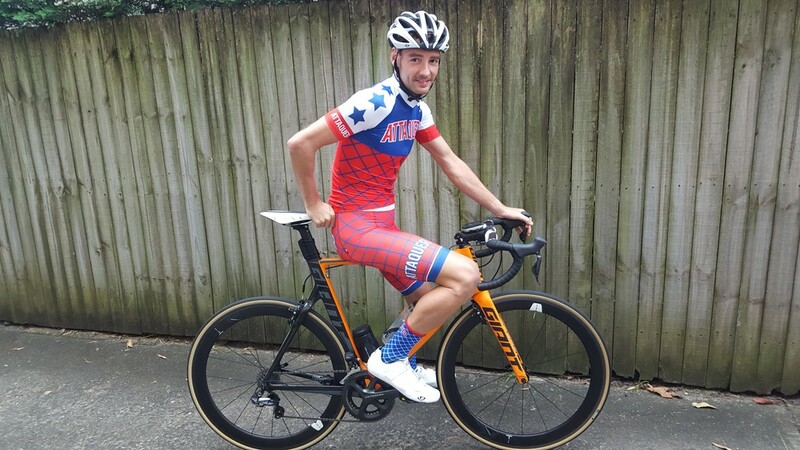 - while my strava segments may be important to some, I suspect this is not a very good way to assess how well the tyres roll. From a riding perspective they felt good and that is more important to me. They seem fast and responsive at speed and react well under braking and gripping well while cornering in all conditions. I'd choose to believe the tech behind Vittoria's stats on rolling resistance, but leave it to the experts to critique. 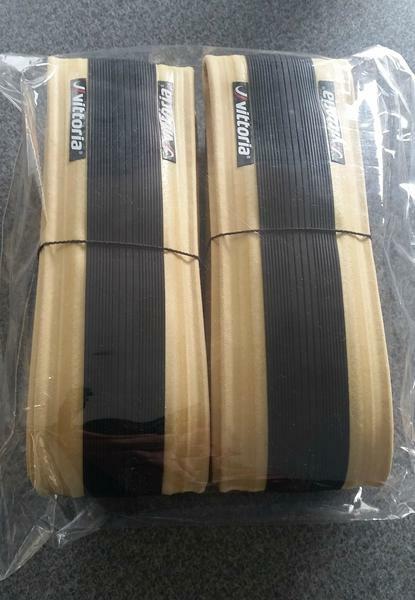 Ultimately I'd buy these tyres, so Vittoria have done a good job here. Initially I'd be drawn to their aesthetics and probably be wowed by the graphene technology after that. More importantly, so far I haven't been disappointed in their performance or durability. I'm sure more seasoned rider who competes regularly on the roads would notice their benefits.